Awards in the workplace...we're not talking about 'employee of the month' or 'world's coolest boss,' in this blog we're looking at the less celebrated 'workplace awards' relating to how employees are paid. Far from being celebrated, workplace awards can be the source of much stress for employers. A complex area of payroll with so many variables to consider, manual interpretation of your employees awards can be a time consuming, repetitive and tedious task. Because of this, many businesses are switching to software tools that automate their award interpretation for them. Automated award interpretation simplifies the process, reduces room for human error and cuts out the repetitive, mindless data entry. Leaving you less stressed and with more time to work on nabbing that 'worlds coolest boss' title. A modern award is a document which sets out the minimum terms and conditions of employment on top of the National Employment Standards (NES). Modern awards came into effect on 1 January 2010. There are 122 Industry or occupation awards that cover most people who work in Australia and within most awards, each age group is entitled to a different pay rate. Within a payroll environment, to be specific, 'award interpretation' is the act of calculating the correct rate of pay for the hours worked during a specific period of time. For example, James works as a waiter in a Melbourne restaurant, he finds his payslip can vary depending upon his fluctuating roster. His rate of pay can differ depending upon what day he works (weekend vs weekday), the number of hours he works (eg. overtime) the time of day (business/after-hours) or if it is a public holiday. Other factors that can affect his payslip include penalty rates and his age at the time of working. All of these factors that influence his rate of pay are specified in the industry award he is employed under. It is up to James' employer to determine which factors apply where and when, in order to calculate his correct pay. 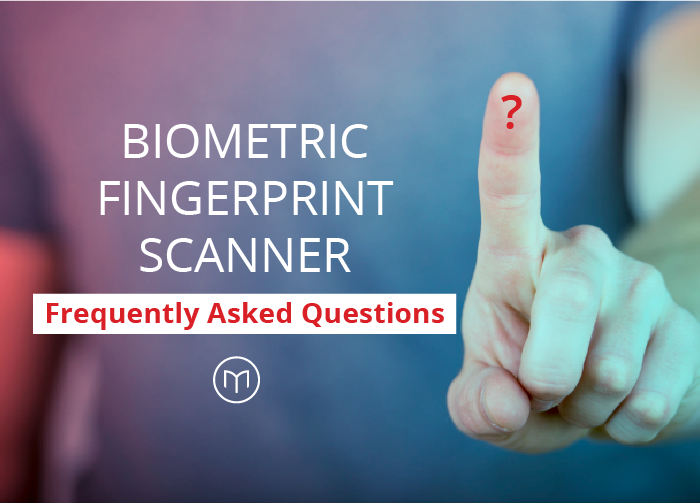 This is award interpretation and can be done manually or through an automated process. To automate your award interpretation the award rules are entered into your payroll software at the start of James' employment. From then on every time you run payroll your software will calculate the correct rate, taking into consideration the predetermined rules you have set-up. Simple! The alternative is sitting down each pay run and calculating it yourself. This requires keeping accurate records of staff timesheet information, up to date calendars including public holidays and staff birthdays and the most recent award conditions that apply to your staff. As you can imagine having this all on hand every week is a process in itself, let alone constantly updating it and then having to correctly interpret it each time. When discussing the issues of manual and automated interpretation, Dr Arno Scharl states that, "judged against human evaluation, automated approaches are more efficient." A good payroll software program containing award interpretation features will deliver accurate pay rates and costing information, driven by accurate award interpretation, giving managers unparalleled levels of real-time information and allowing the management of rosters matched against the budget on a day-to-day basis. With Microkeeper's software, all the hard work is done for you. 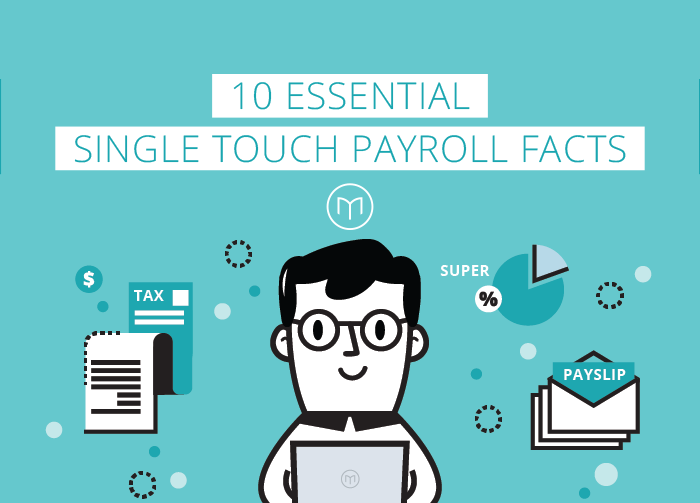 As you're already using a payroll software you're already off to a good start as all your timesheet, employee details are captured and available to use when processing your payroll. With an easy, once-off set-up all of the necessary information, Microkeeper's automated award rate interpretation takes control of all rate changes. Once applied to individual employees, the rule will automatically apply the correct award rate based on the employee's age, hours/days worked or job. An employee who is 20 years old is entitled to $20.50 per hour as their base rate. As soon as the employee celebrates their birthday, the correct base pay rate will automatically be adjusted to reflect the new, correct rate. It's hard enough to remember family and friends birthdays without adding all of your employees into the mix. By using Microkeeper's create 'rate rule' feature, there will never be an issue of birthdays being missed and back pay having to be paid in arrears due to human error. Simply set and forget, Microkeeper will do the rest. 'Shift rules' are used to automate the calculation of overtime and other award rules. For example, if an employee is entitled to overtime when working past 5pm, the software will automatically apply the shift rule and create the time-sheet accordingly to reflect these changes. 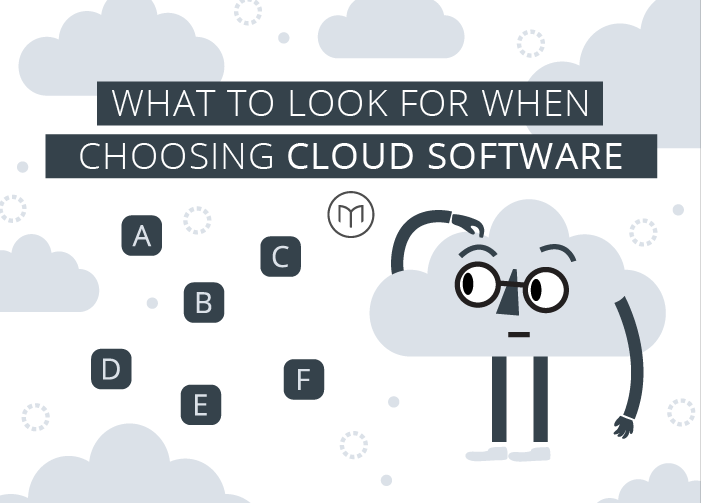 It's fast, efficient and mistake-free. This is all automatically calculated for you from the timesheet data and the shift rules. As with a lot of administration tasks, the benefits of introducing automation are tenfold, not only in terms of time saved, but also for your sanity. Automation of your award interpretation will also bring many knock-on benefits including increased productivity, thanks to the time saved being spent on new, higher pay-off tasks. It will improve your budgeting capabilities by being able to accurately cost your rosters ahead of time. 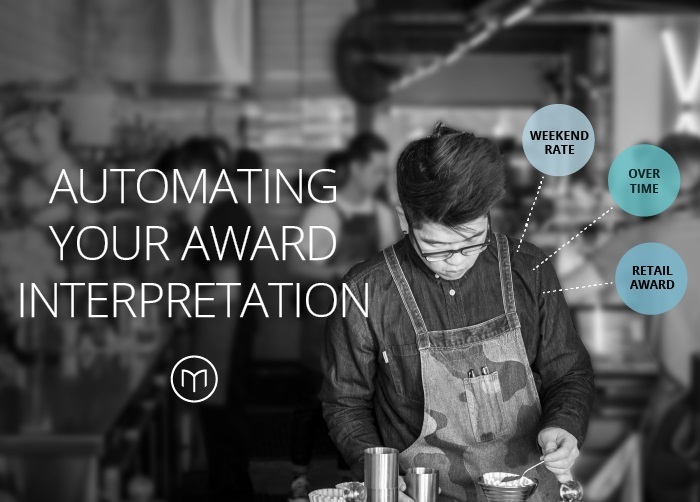 Automating your award interpretation is setting your business up for success. Investing a relatively short amount of time up-front to establish a dedicated process for your award interpretation will result in long term benefits. For more information on Microkeeper's automated award interpretation feature or any of our other services please contact us for a free product demonstration. Great resource including a pay calculator plus information on different awards and updates on award amendments. Useful information plus a handy resource of awards.